WHAT ARE THE ACTIVITIES AT THE MOUNTAIN SUMMER? 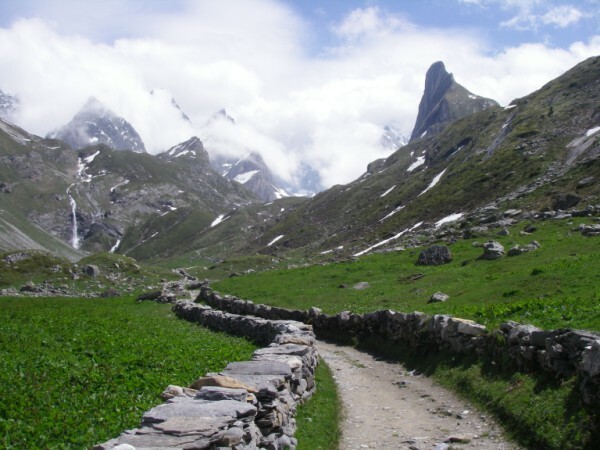 Located in the Vanoise National Park, Pralognan la Vanoise is the starting point for many walks to the summits surrounding this valley and a great playground for young and old to spend an unforgettable holiday, on middle and high mountain. 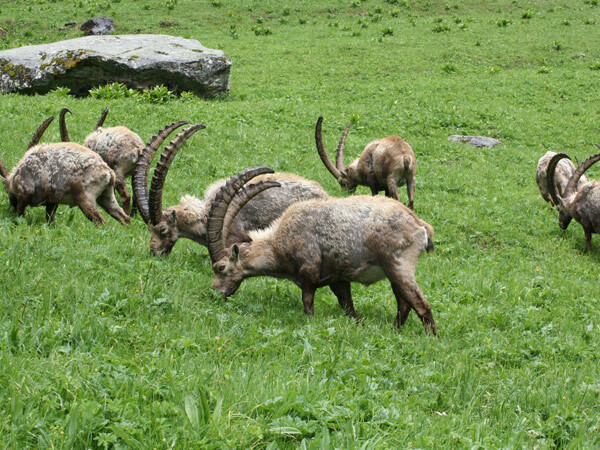 An exceptional flora of diversity and animals in their natural environment: ibex, chamois, marmots ... Wonderful, real mountain moments in hikes. Amateur of thrills, many beautiful escapes off the beaten track, your source of essentials is life size immersion ! 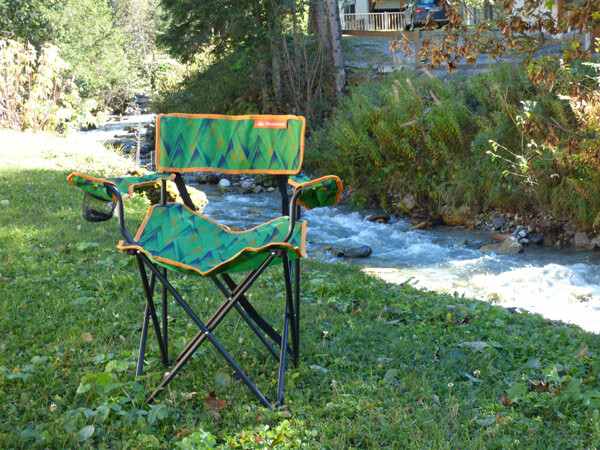 Come take the air of our mountains in the Park of Vanoise, the first of France is a protected natural space and free access to all. Welcome to lovers of beautiful hikes ... and warm atmosphere, a mountain of relaxation, beautiful in all seasons, land of escape! Our valley has so much to give you! The cable car and 2 or 3 chair lifts are active to facilitate access to different high mountain trails. Many walks are to be discovered with your family at your own pace, taking advantage of the lakes, visiting the farms, making cheese "beaufort", at the Ritor farm , or simply sharing the moment: village festivals and pleasures Savoyards of the table. There is also a children's club in the village center, as well as the Leisure Park. 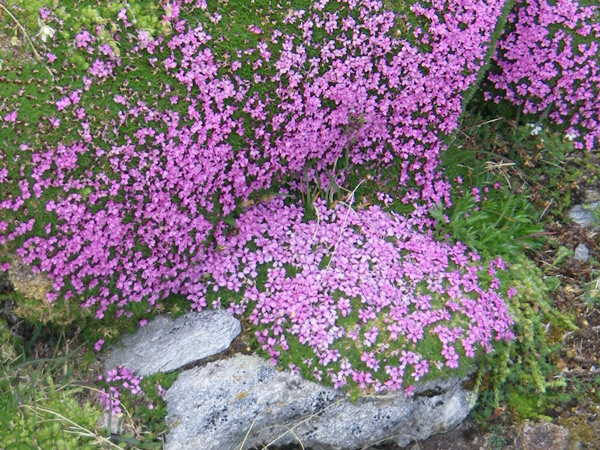 ESCAPADES IN MOUNTAIN, SENSATION BOUQUETS! These landscapes, this fauna, this flora ... Living in the heart of so many wonders preserved, "it does not explain, it feels". 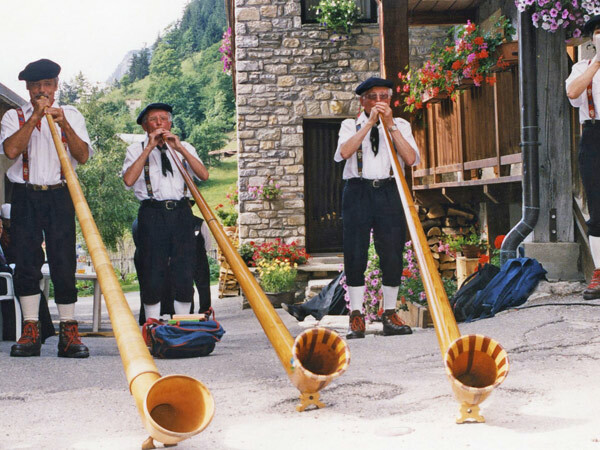 Authenticity, you had heard of it, but strangely, it was not until you came to Pralognan La Vanoise that it took real meaning. 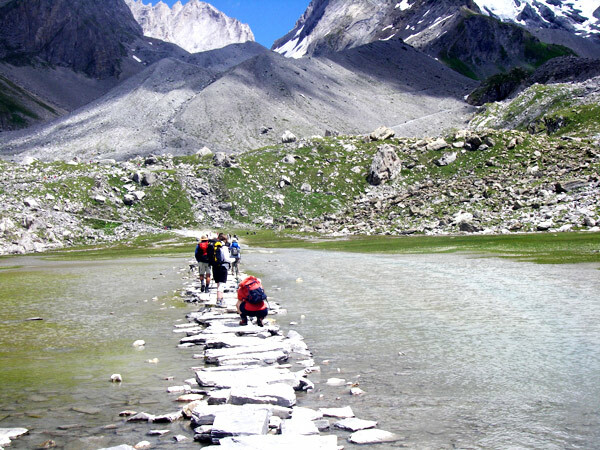 Discover the places of pure enchantment of this Natural Park in Vanoise! 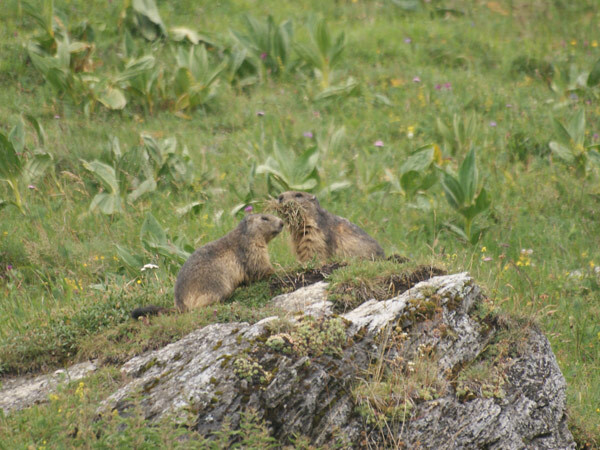 An amazing flora of diversity and animals in their natural environment that you can approach, marmots, ibexes, chamois, bearded vultures .. 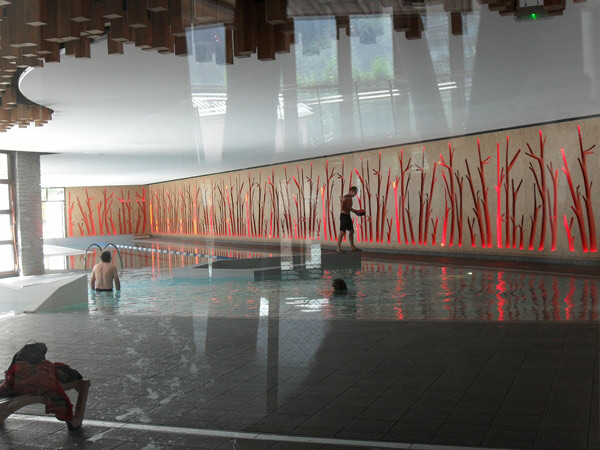 In the heart of the Parc National de la Vanoise and its 600 kms from the center of the Vanoise National Park, you will be able to relax in the heart of the Vanoise National Park, where you will be able to sleep, villages and hamlets with authentic charms and hiking trails. 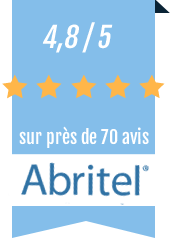 OUR ADVANTAGES "PASSPORT FAMILY", PLEASURE IS LIVING IN BIG! 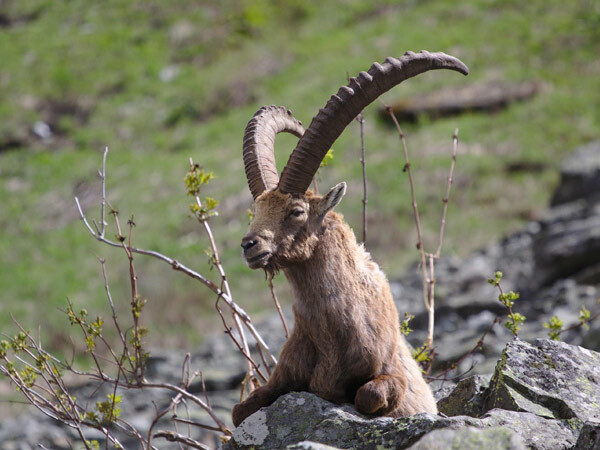 The Guides' Bureau organizes activities with accompaniment on various themes: glaciers, the water cycle, the use of plants, the life of animals in the mountains: chamois, ibex, etc. You think that "making the mountain" is necessarily making efforts? 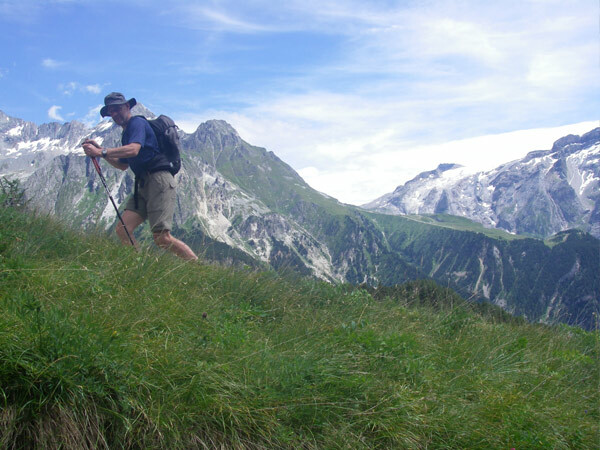 It is time to discover again the walk in Vanoise! On our trails, from hamlets to glaciers, everyone finds the right rhythm: that of his pleasure. One day, it's a family excursion to a lake, or a magical picnic place. Another is a contemplative head-to-head with a natural resource. Glacier hiking and panoramic views of the Polset Dome (3,501 m), the Col de la Grande Casse (3,100 m), the Dôme de Chasseforêt (3,586 m). Maximum 6 people per guide), or in private engagement. 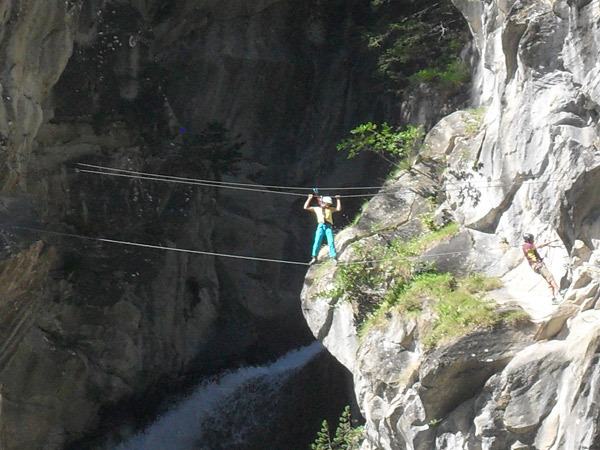 one of the most beautiful via ferrata of France: it goes along the cascade de la Fraîche in a unique and grandiose setting. 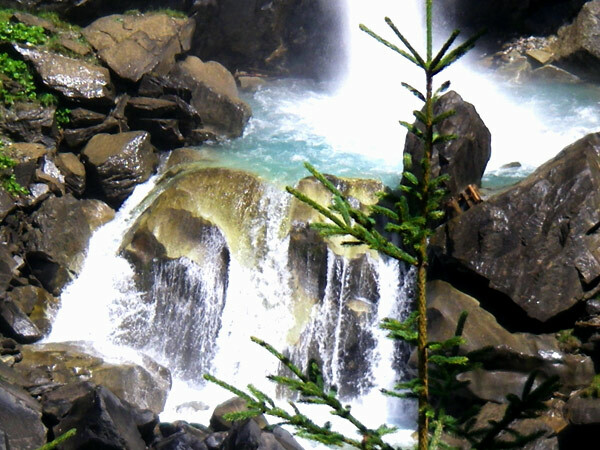 There are various possible ways, one of which offers you the possibility of crossing the waterfall above the waterfall. Chills guaranteed! 2 zip lines, one at the "La Fraîche waterfall", and another two at 400 m and 200 m "La Fraich'express" above the forest, majestic! It is imperative to use the guides. 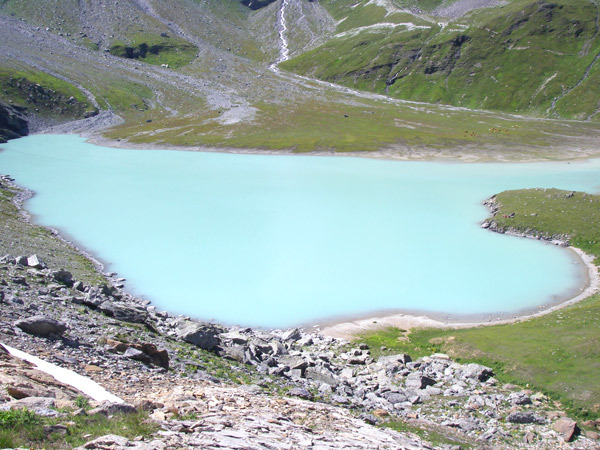 It is the most beautiful hike in the Alps, its beauty in the heart of the Vanoise, 72 kms, reserved for runners trained in mountain trails. THE CLIMBING, TASTE THE PLEASURE OF EXCEEDING YOU! "We are here to introduce you to the variety of our summits". 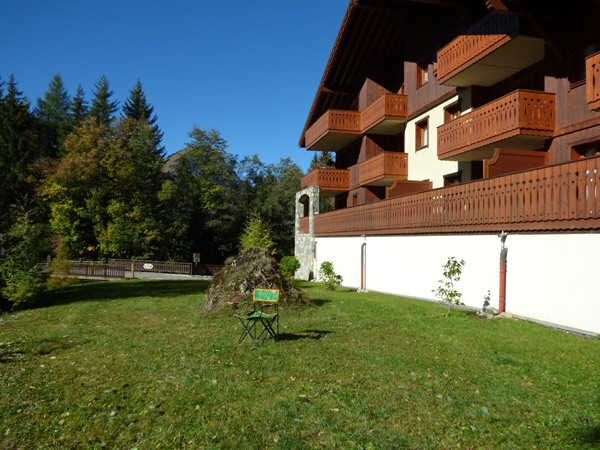 Pralognan-la-Vanoise is located at the foot of the highest peaks of Savoie, so the climbing sites are multiple and varied. 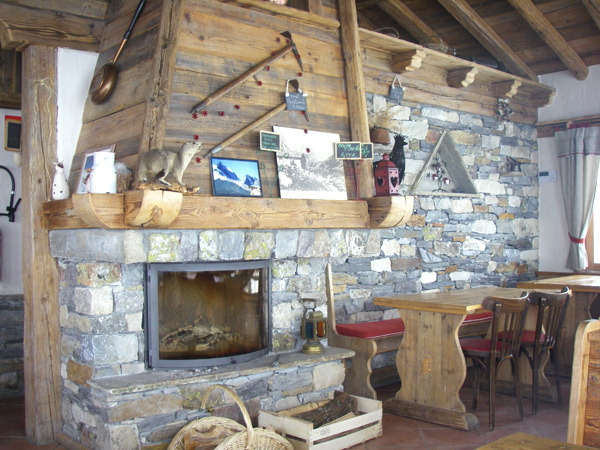 Moreover, Pralognan-la-Vanoise is a historical site of mountaineering! A LAND OF ADVENTURES FOR ALL! Why would the thrills of altitude be reserved for adults? Even small ones can take to the height safely. But how long have you not taken your breath? So, breathe? Here, we also cultivate the art of resting! We invite you to taste the pure pleasure of swimming and the beach of the swimming pool of the Center Aqualudique in peace, just surrounded by the peace of the summits.